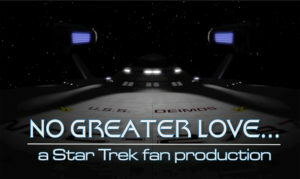 DEIMOS Production Crew releases their fifth episode: “No Greater Love”! 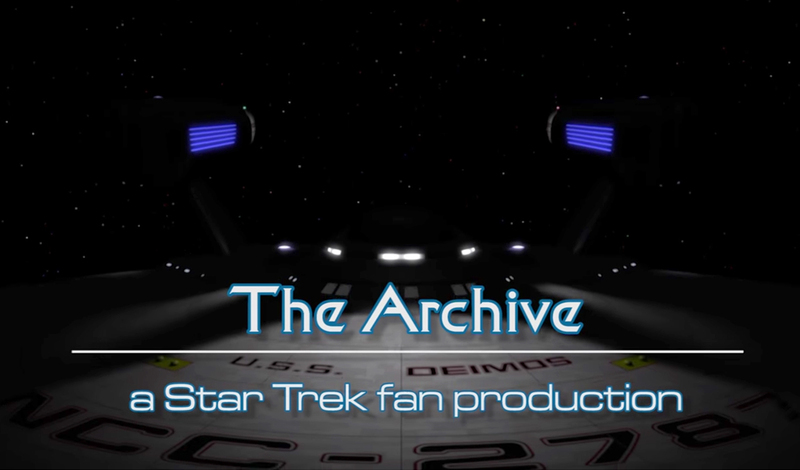 Anyone who says that Star Trek fan films are “dead” needs to get that message out to the fine folks at POTEMKIN PICTURES! These guys continue to churn out new releases with the constancy of the north star and the inevitability of death and taxes! Both productions use actors enrolled in drama programs at nearby academic institutions, along with other actors from local community theater. 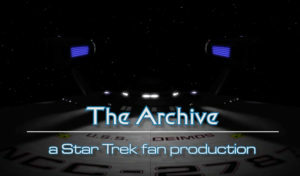 As such, the performances of many who appear on camera in these two series tend to be slightly more elevated than your typical Trek fan film that uses only fans who are usually untrained in the performing arts. “No Greater Love” is no exception. Constrained by budgets, Potemkin Pictures concentrates primarily on character and st0ry-driven scripts. The result is a fan film without the glitz and sizzle of the sleeker, higher-budget fan productions, but with a lot of heart and soulful performances. 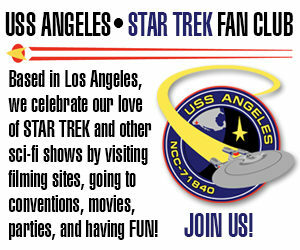 So no, my friends, Star Trek fan films are not dead…not if Potemkin Pictures and show-runner RANDY LANDERS have anything to say about it! You can read a 2-part interview that I did with Randy last year by clicking here. 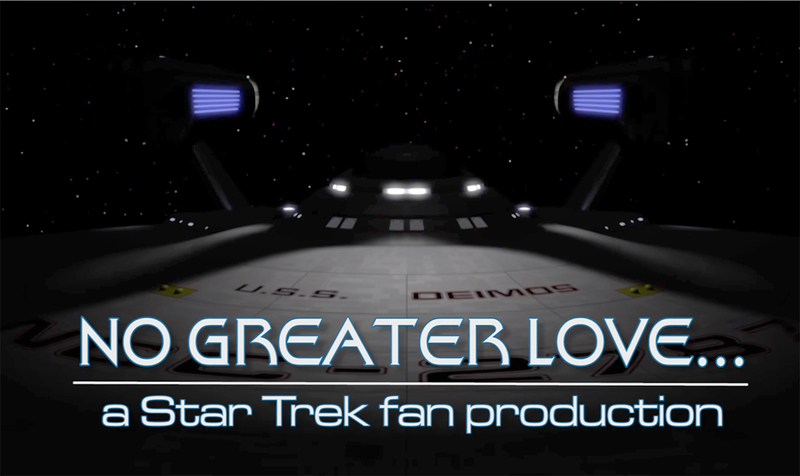 Author Jonathan LanePosted on June 1, 2017 Categories Fan Film Features, NewsTags Deimos, Potemkin Pictures, Randy Landers2 Comments on DEIMOS Production Crew releases their fifth episode: “No Greater Love”!